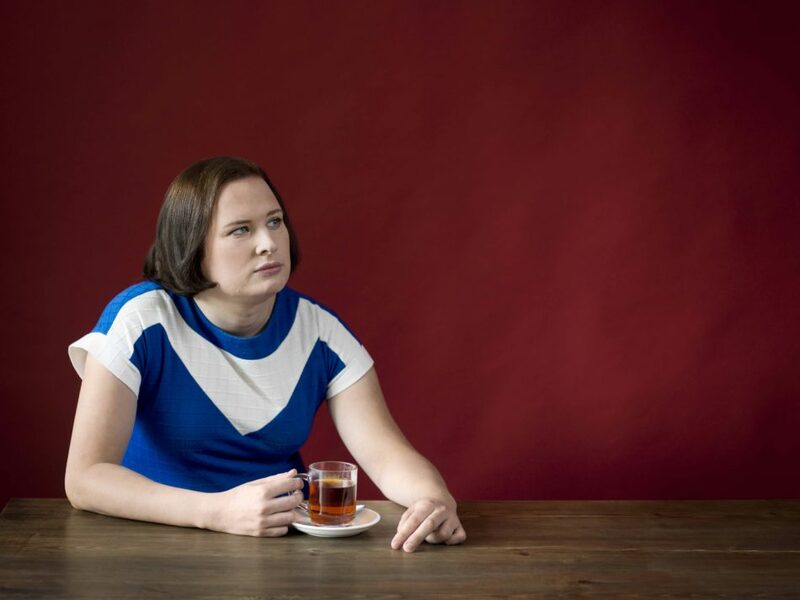 Juliet Jacques photographed at the Close-Up Film Centre, East London by Pal Hansen for the Observer New Review. Trans: A Memoir by Juliet Jacques is published by Verso in paperback on 15th November 2016. Interweaving the personal with the political, her memoir is a powerful exploration of debates that comprise trans politics, issues which promise to redefine our understanding of what it means to be alive. 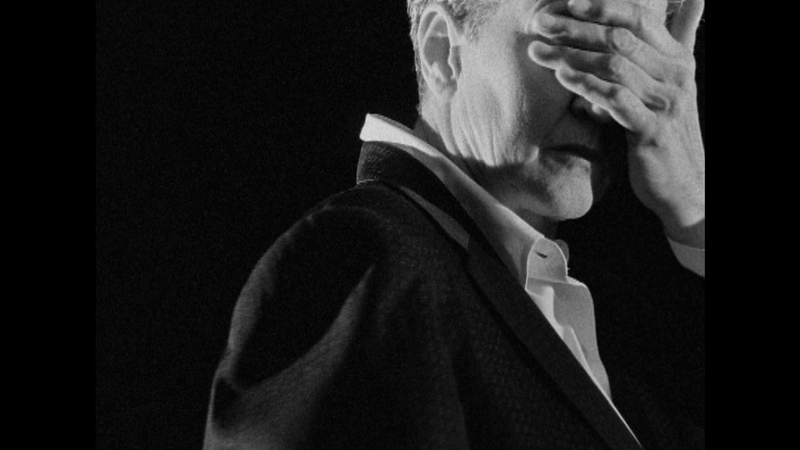 To celebrate the launch, Club des Femmes and Juliet Jacques co-curate a selection of art films that reflect the rich history of trans lives, queer performance and the whole spectrum of gender within European queer cinema and cabaret history. 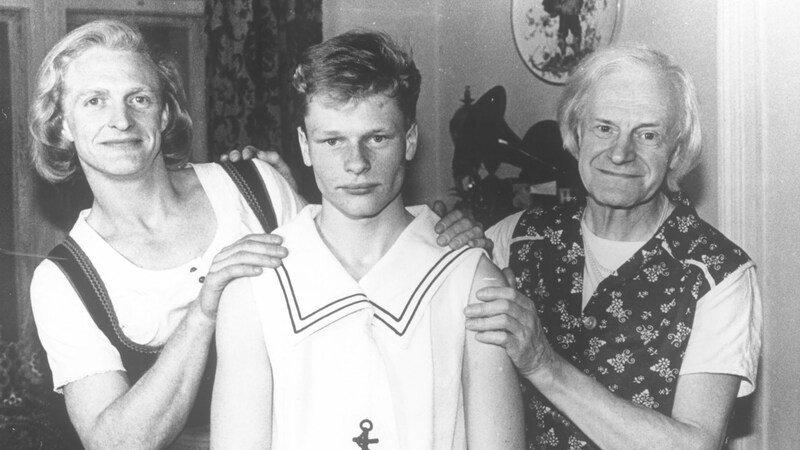 A wonderfully inspiring film and one of Rosa von Praunheim’s best, this hybrid documentary tells the courageous story of East German Charlotte von Mahsldorf (born 1928), a self described transvestite, underground trans activist and avid restorer of turn-of-the-century antiques, who survived decades of indignities to eventually receive the highest national award, the Cross of the Order of Merit, for her contribution architectural and furniture restoration. An unforgettable portrait, narrated by Miss Charlotte, of a courageous, unique individual who ignored the conventions and repressions of the day to live her own life. With improvised interviews, sketches to camera and monologues from Peggy Shaw’s solo shows, both filmmaker and performer muse over the nuances of performance and gaze. Peggy Shaw performs herself with extracts from Upwardly Mobile Home 1984, You’re Just Like My Father 1998 and Menopausal Gentleman 1997. Shot at Chisenhale Dance Studio, London 2009. 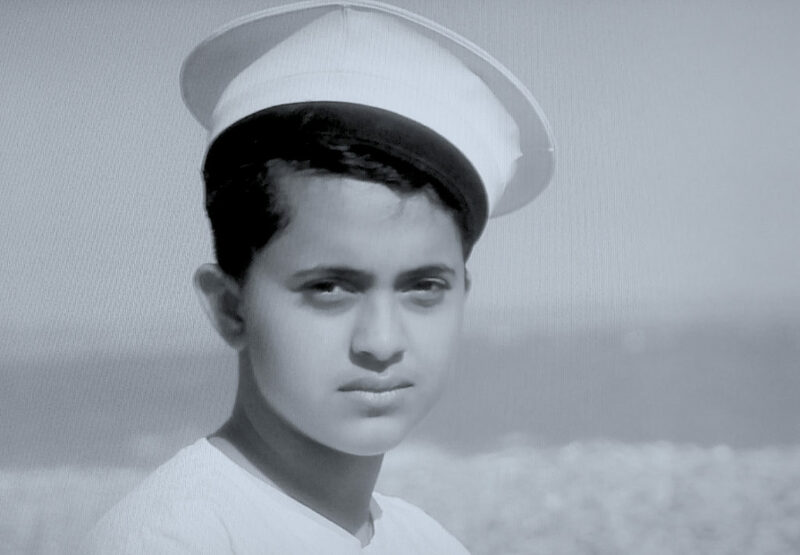 An exquisitely shot exploration into the desire for transmen and masculine of centre people and female masculinity. Juliet Jacques and Campbell X will be in a post screening discussion with Dr kitt price (Queen Mary, University of London). With very many thanks to Campbell X, kitt price, Juliet Jacques, Rosa von Praunheim, Sarah Shin, Tai Shani and Sholto at The Horse Hospital.